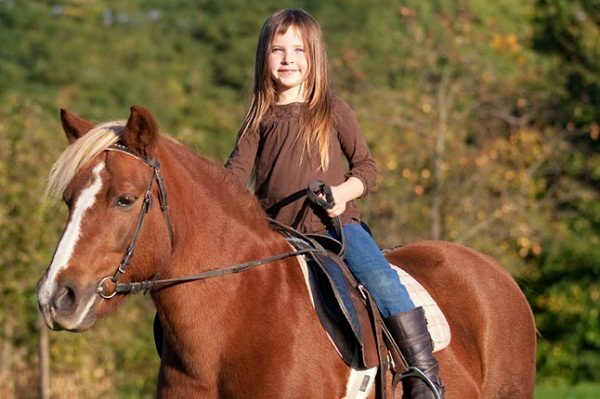 Riding horses are considered a dangerous sport, because the speed, height of the horse make riding horses one of the most dangerous sports, being inherited through riding, so before riding there must be an experienced coach to train you on a school horse. You shouldn’t learn to ride through the internet or reading a book. So you must take care when you are riding a horse. Fear of riding horses is considered a strong emotion, having many reasons as riding in groups, bad experience about riding horses, anxiety, and stress besides lack of self-confidence. Some horses won’t be affected by your nerves, but most horses will pick up on your nervous energy and start looking for what you are afraid of. A nervous rider quickly creates a nervous horse. To overcome this problem, it’s important to understand your horse thinks, as if your horse feel you’re fearing, it will become more fearful and you will increase your problem by making your horse scared too. 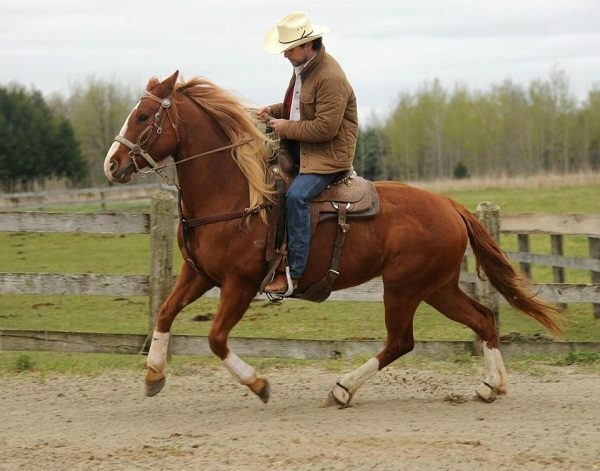 A study in 2006 was made by the University of Guelph said that the fear of the riders affects its horse negatively. You should learn how to visualize correctly and this will happen when you are able to ride without fearing by using breathing exercises and you must be confident of yourself, and you should be able to see how your riding goes well, ending with feeling satisfying of yourself. If you lost your self-confidence, you couldn’t ride and you will imagine in your mind that your horse is in a bad mood and there is someone will drag a tarp across the barnyard, while your horse is relaxed and there is nobody is around you. Because of this bad visualization, you will spend months of rehabilitation. Hypnosis means listening to a voice that gives you the ability of relaxation, so you can ride your horse confidently. There are many sources for Hypnosis as Basic Relaxation for the Equestrian self Hypnosis and Sharon Shinwell’s Hacking with confidence. To improve your riding skills, you should be self-confident and you should improve your balance. 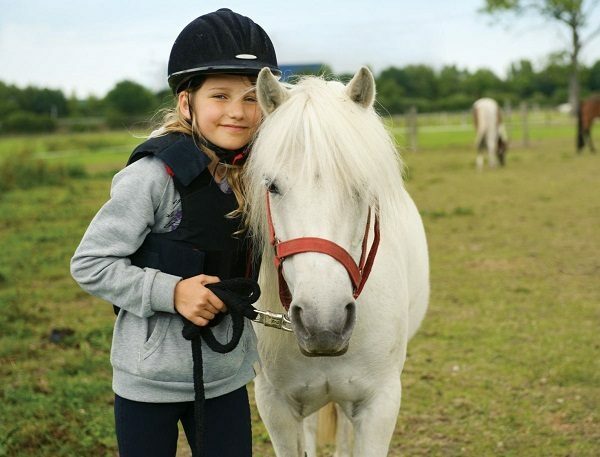 A riding instructor must deal with riding fear and doesn’t oblige you to do what you can’t do. you should also do emergency stops. To overcome fear riding, you should ride the horse you are comfortable with. 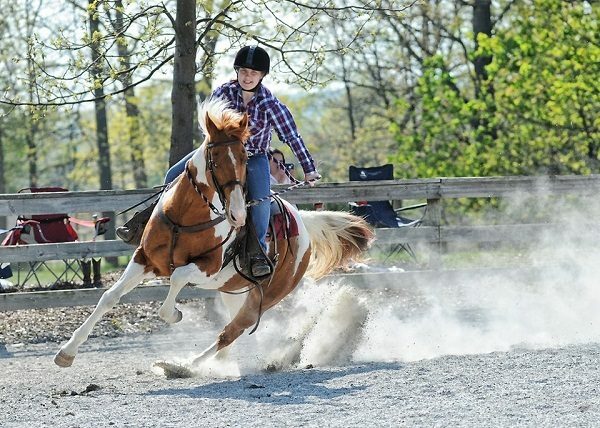 You must build riding skills and confidence in the ring at first, having your first steps a few yards down the trail, chunking down a scary situation for your horse to handle if it was scared. There are many coaching methods that are considered very effective, there are also other methods as Emotional Freedom Technique that is easy to do it yourself, but it will be faster to work with a trained coach. There are also other techniques as Neuro lingustic programming and other similar methods. 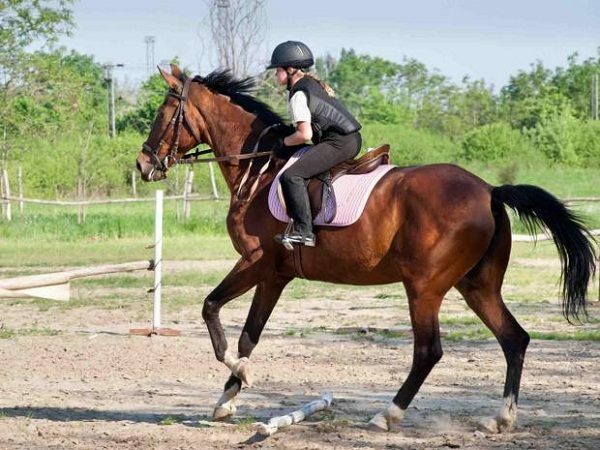 A sports psychologist is trained to help people to decrease their fear of riding horses and gain self-confidence if you are fearing from injury. If you lost your self-confidence, the anti-anxiety medication will help you. If you spend a lot of time around horses, you will prepare yourself to know how to handle many things like fractures, concussions and other injuries that will happen while riding horses. 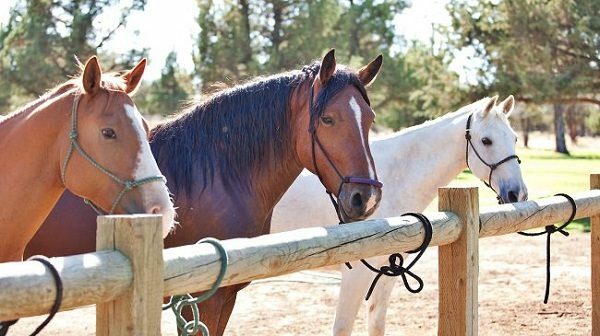 You should know what to do if your horse gets loose. 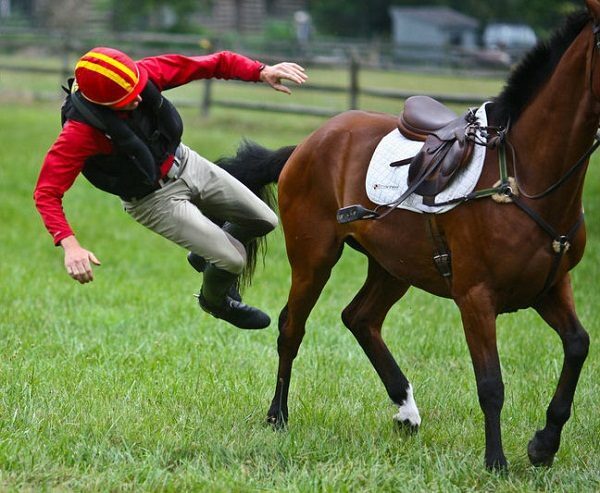 No one believes that horses can hurt you, but hospitals have many horse-related injuries. There is another thing that made fear healthy as if you are riding too fast, the fear will be your inner voice that would tell you to slow down before you get hurt, but unhealthy fear relates to something else that is happening in your personal life, so you should control your emotions while riding a horse as you are riding creature that has its own feelings and emotions. Before riding your horse, it should be in good health. If your horse is overweight, start to ride it very slowly by beginning to ride it 4 to 6 days a week, five miles per workout, at a pace of 4-6 miles per hour, then you may increase your time, distance and speed. You should prepare yourself also by doing some cardio building exercises.